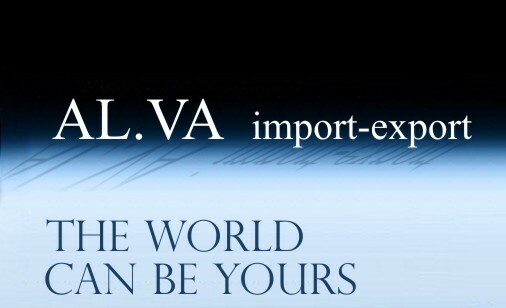 The ALVA import export is a representative company and a commercial agent for import export of any kind of goods in and outside European Community. Having many years of experience in the businees of import export in Greece, our company guaranties speed and a direct service to its customers in a very low cost. Feel free to contact us in order to learn more information about import or export concerning the products you are interested about. Trust us for your import or export of your products and save valuable time maximizing your profits. 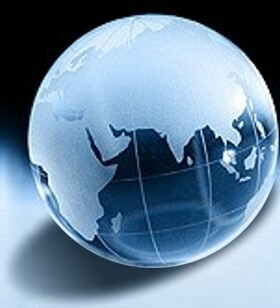 Export - Import of any kind of products. Dispatching Clarifications and paying fees.